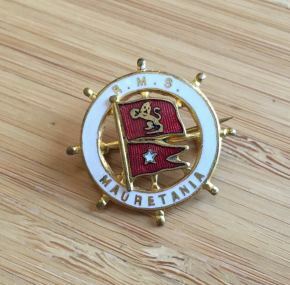 Don’t you just love the Cunard souvenir lapel pins? I do, and I think they have a lot of style. 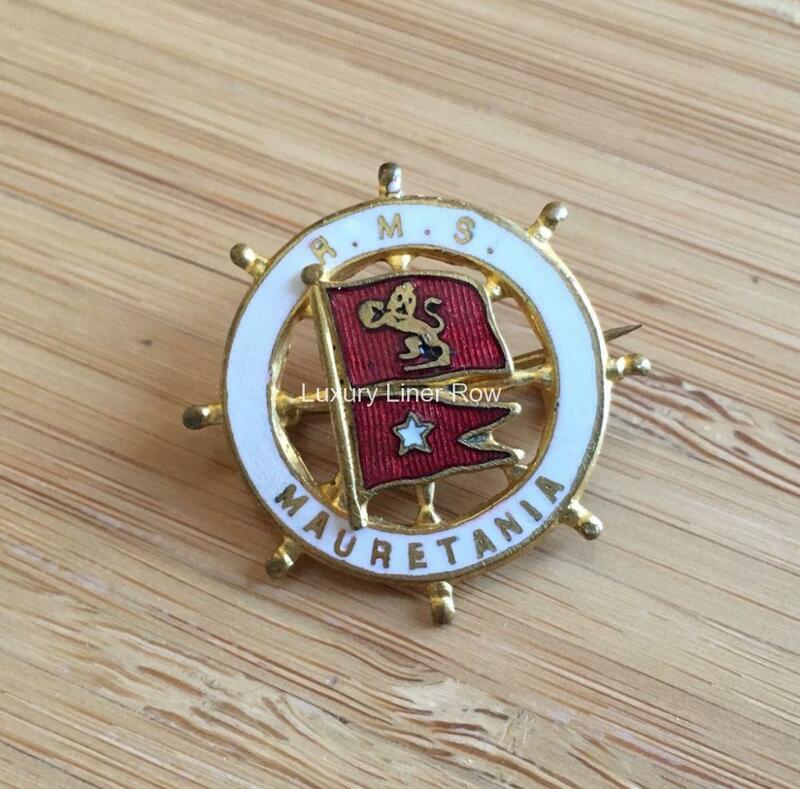 This pin from the second Mauretania is no exception. In very good condition.